Founded in 1949, FISU stands for Fédération Internationale du Sport Universitaire (International University Sports Federation). The General Assembly representing its members (170 National University Sports Federations) is FISU's main governing body. FISU's main responsibility is the supervision of both the Summer and Winter Universiades, as well as the World University Championships (WUC). Alternating with the Summer and Winter Universiades, the WUC are organised every even-numbered year. The first WUC was organised in the city of Lund (SWE) in 1963 and welcomed the best student handball players of the time. The program of the WUC is subject to change and currently includes 37 sports. 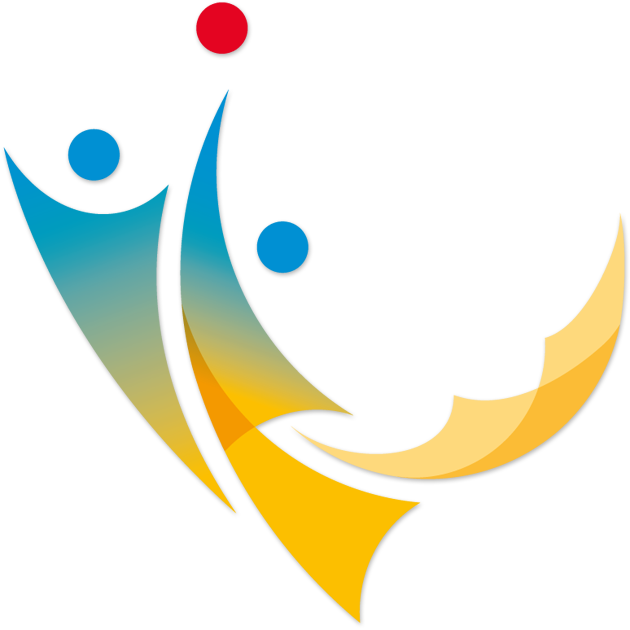 Unlike the Universiade, the WUC are multiple mono-sport events, the organisation of which is delegated to a National University Sports Federation (NUSF), and then to a city and an Organising Committee. Within the FISU chart, the WUC Department is in charge of all administrative and logistical issues. It serves as a link between the different Organising Committees, delegations and international sports federations. In addition of this team, an International Technical Committee (CTI), composed of technical experts for each sport, is in charge of assisting and following up all the technical sport-related matters. According to FISU's way of working, the WUC are the gateway to its sports program. Indeed, the integration of a sport into a FISU event is made through the WUC program, following a specific procedure. This enables FISU to experiment and implement new activities. Given that the WUC take place every two years, FISU can evaluate the popularity and evolution of sports, and contribute to the development of some practices. After a sport has been steadily included into the WUC program, it can apply to become part of the Universiade program. This process enables FISU to evaluate the interest of its member associations in given sports.